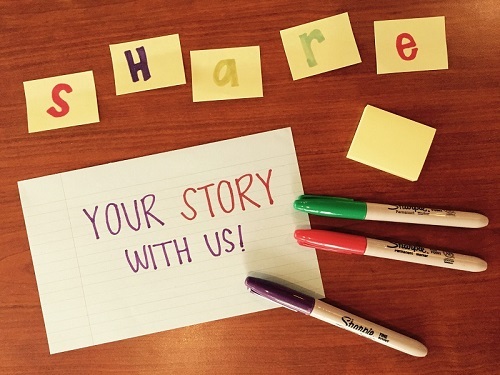 Share your story. With your permission, Southern California Blood Bank will share your photo and story in a variety of ways such as recruitment posters, brochures, and newsletters. You may be invited to share your story at special events, at radio and television interviews. If you would like to share your experience, please call 1-844-380-5220 ext. 8214 for more information about Team Survivor.